Much larger than expected but useful anyway. Tweezers with case – large. Tweezers with silicon tips for easy and gentle handling of soft contact lenses. 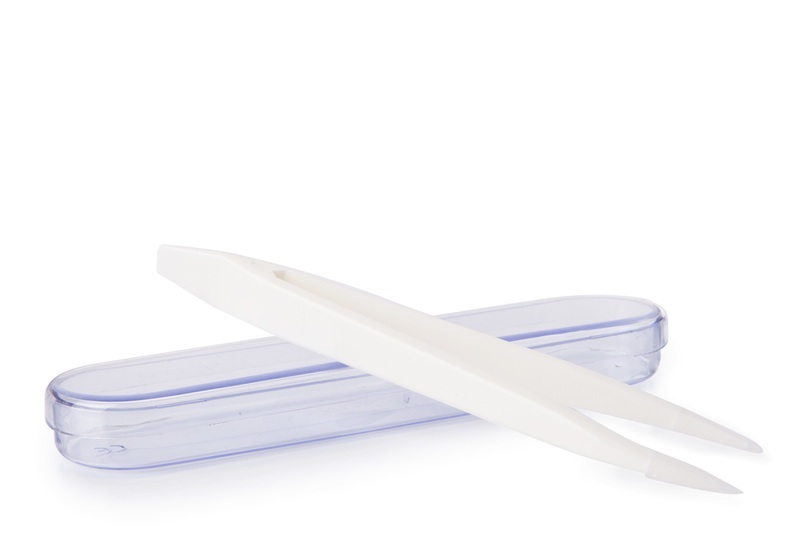 Tweezers are more sterile and using them reduces the risk of damage to the contact lens. They come in a practical case that protects them from dirt. If using regularly, ensure proper sterilization with a disinfecting product or hot water.